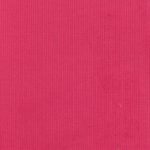 Limited yardage! 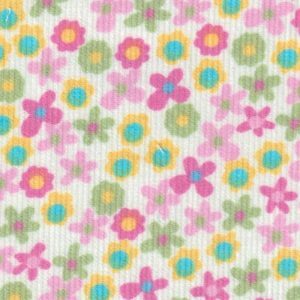 CM-H Multi-Color Floral Printed Corduroy. 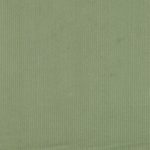 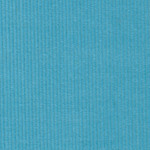 Cotton printed corduroy, 45″ wide and 100% cotton. 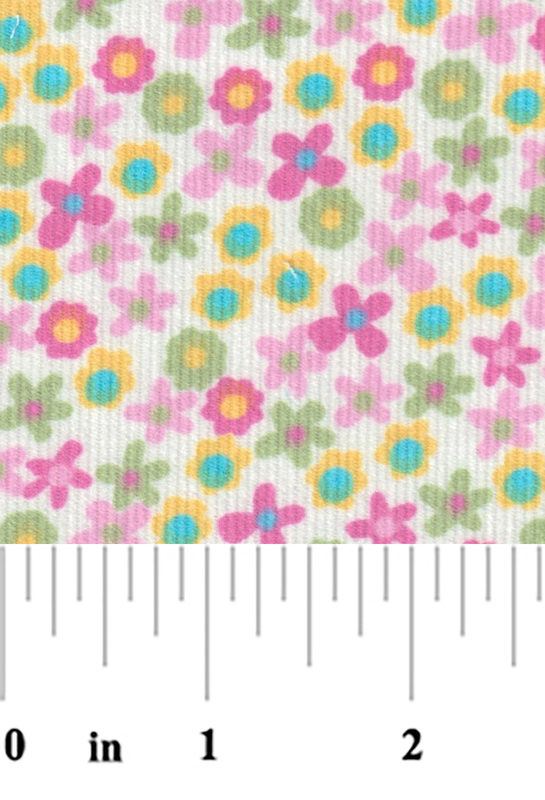 This is a lovely floral print for any sewing project.